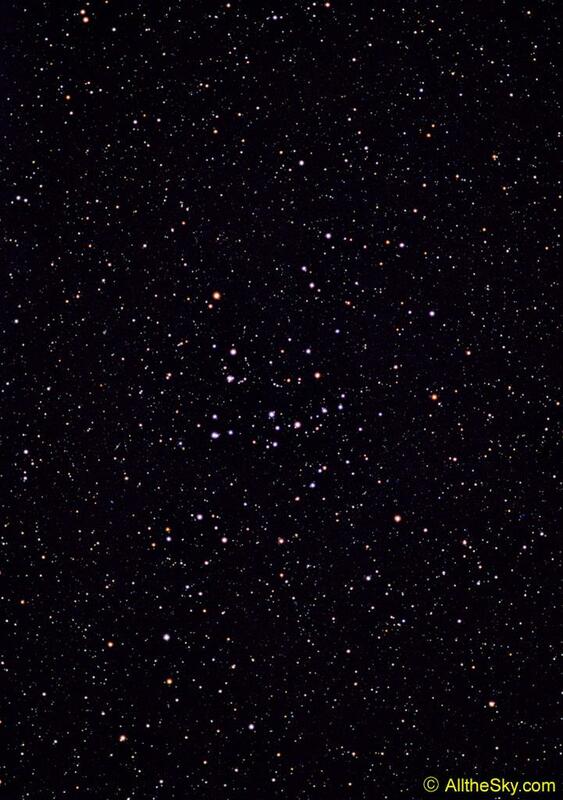 The Coma Berenices open star cluster, Melotte 111, as photographed by Till Credner with a 135 mm f/2.8 telephoto lens, exposed 15 min on Kodak Ektachrome 200. 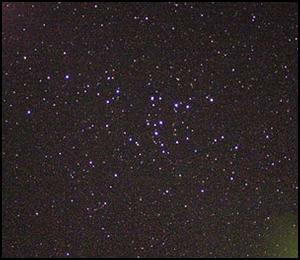 This image was taken on March 4, 2002 from Römerstein, Alb (Germany). 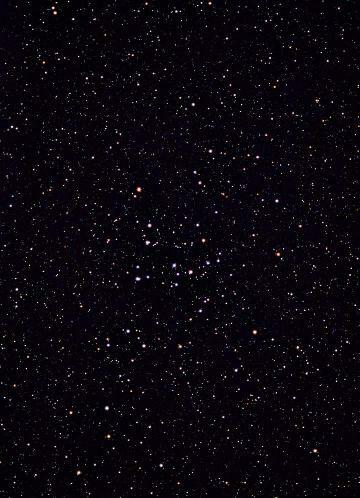 Field of view is 14x10 deg. 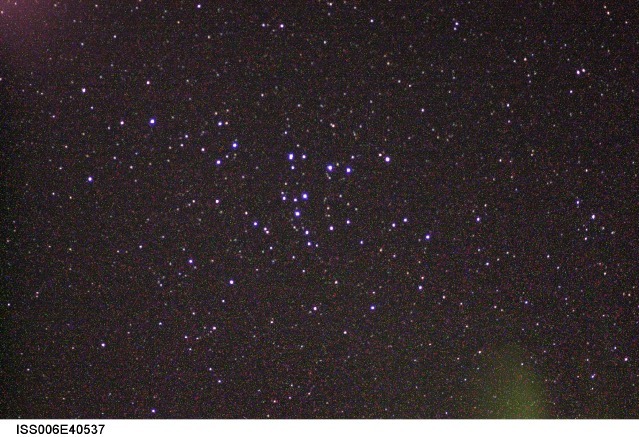 The Coma Star Cluster as photographed by Donald R. Pettit from the International Space Station (ISS) in February 2003.